Members can register the month before this Chapter workshop to receive a 15% discount off regular member price! An email with call-in details will be sent within 24 business hours. If you register the day of, you will see it shortly. Registration for the live event is now FULL and we cannot take any walkins. We are sorry for any disappointment. HOWEVER, you can still register for the virtual session. You can attend this event in-person or virtually. (Virtual attendance is identified in the registration type. What do leaders at the “best-of-the-best" organizations do to foster coaching cultures that lead to extraordinary employee performance and business outcomes? Whether you work within a small or large organization, or provide coaching services to them, you will get an inside look at different approaches coaching champions are taking to embed coaching in their organizations. 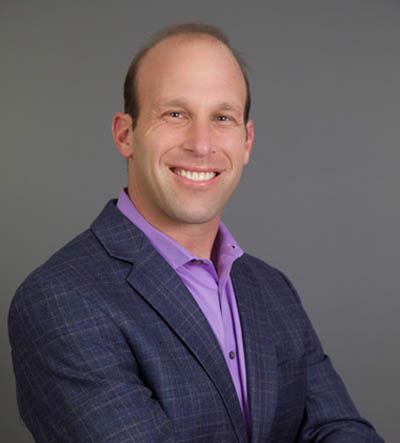 Mike Gellman spent 11 years in a Fortune 500 company as an organizational consultant and career coach - overseeing talent management and succession planning. Mike facilitated teambuilding, conflict resolution, process improvement and change management. He successfully works with executives, business owners, and employees to help facilitate succession planning, high potential leader development programs, and employee engagement and organizational change efforts. Mike also created a nationally-recognized, award-winning mentorship program for the Association for Talent Development (formerly ASTD) - San Diego that has been running strong since 2000. Mike is an adjunct instructor in interpersonal communication for Brandman University in Irvine, CA. Mike is an ACC certified coach with a Master’s degree in Industrial/ Organizational Psychology. He also authored Pipe Dreams: 7 Pipelines of Career Success. Learn more about Mike here. Each ATD-OC Learning Event will be aligned to one Talent Development Competency, as identified by ATD National. The Coaching Competency helps us apply a systematic process to improve others' ability to set goals, take action, and maximize strengths. 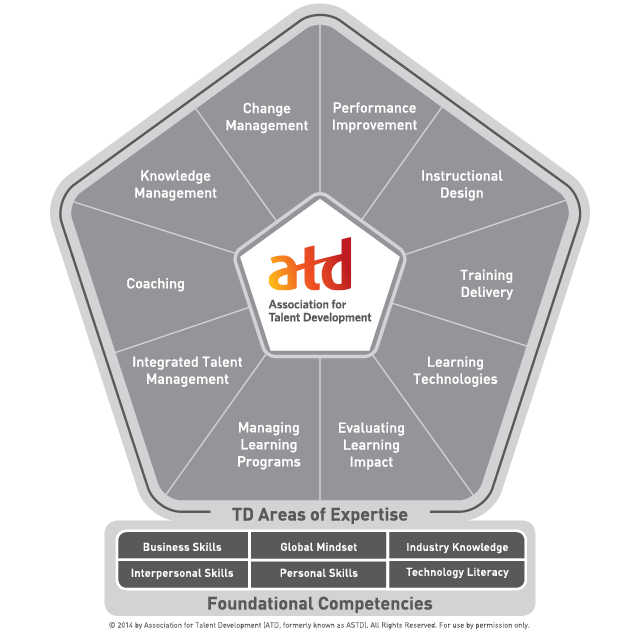 To find out more about the ATD Competency Model for the Training and Development Profession, visit http://www.td.org/Certification/Competency-Model. Earlybird registration ends at 5 p.m. on the Monday before the meeting. For breakfast & lunch meetings: Pre-registration closes at noon on the day before the meeting, but walkins are welcome. I hereby give the Association for Talent Development, Orange County Chapter, its clients, agents, and assigns, full permission to use, publish and copyright photographic images, film images, video images, sound recordings, and any reproductions from these materials of me and/or my property or any part thereof, either in conjunction with or without using my name, and make changes or alterations therein and/or alterations thereto Worldwide in perpetuity. Some places these images and recordings may be used and posted include, but are not limited to, the Internet, emails, social media, etc. If I do not provide permission, I understand I will be seated outside of the field of video.